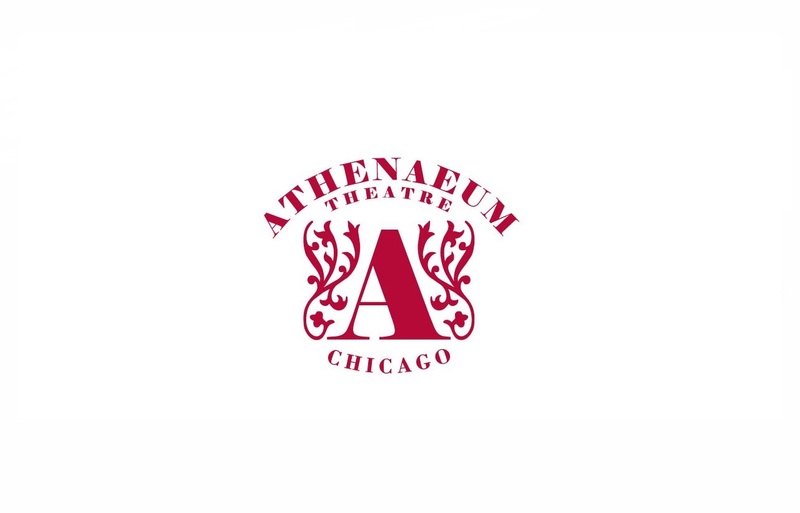 The Athenaeum Theatre offers performing, rehearsal, reception and office spaces to non-profit arts and educational organizations. The allows a community of artists and arts administrators to interact, share ideas and offer mutual support. The theatre cultivates relationships with arts organizations and through outreach to the local community. 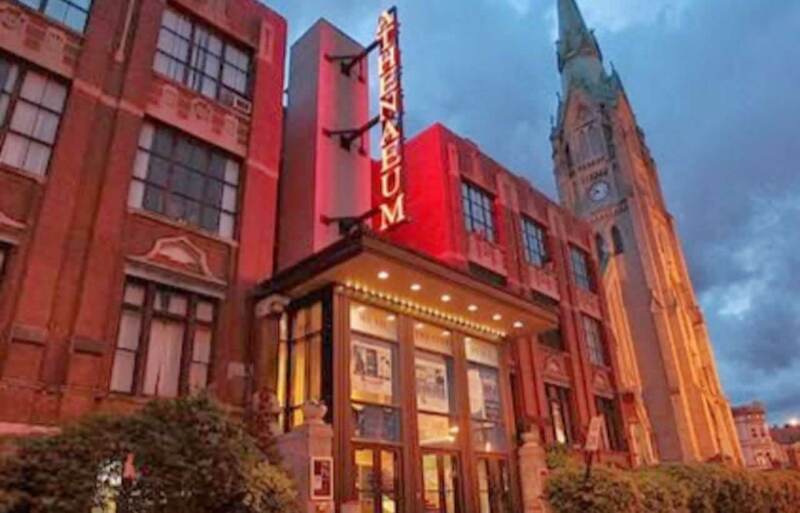 The theatre serves as a cultural resource and a forum for arts groups and audiences both in the neighborhood and the greater Chicago area.